Mount Pleasant Junior High School Advanced Dance Team competes at Nationals. 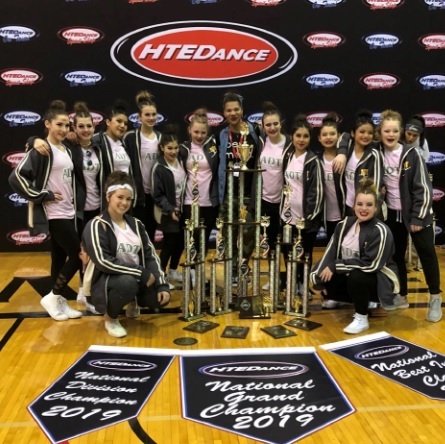 The Mount Pleasant Junior High School Advanced Dance Team (ADT) competed at the HTE National Dance Championships in San Antonio at The University of Incarnate Word on March 22–23. 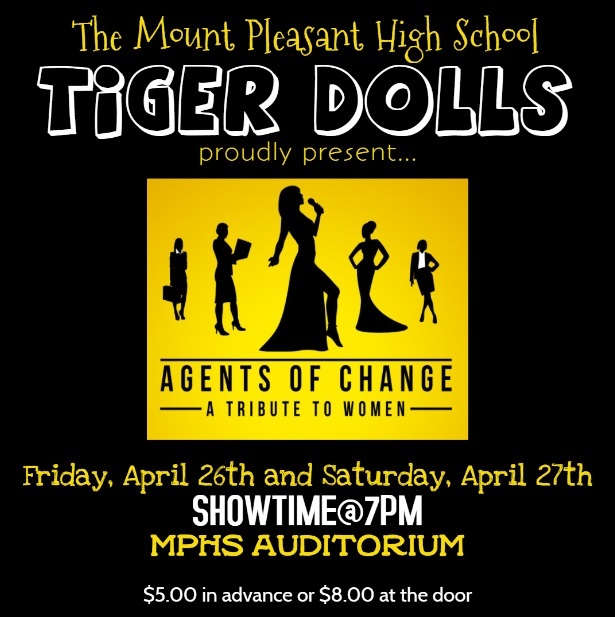 ADT was invited to participate in the National competition because of their stellar performance at the first competition they attended earlier in the year. The team performed a novelty, a hip hop, jazz, and a pom routine. ADT was named the overall Grand Champion in the Middle School/Junior High team division for having the highest total number of points on their top three scoring routines. They received a Best in Class award for their Hip Hop for having the highest combined scores across all divisions, beating out high school varsity teams for the prize. They also earned Middle School Team National Champion awards in the Hip Hop, Jazz, Novelty, and Pom categories. Also, they won Judge’s awards for Precision, Entertainment, Technique, and Choreography as well as a Super Sweepstakes, 95 and above all on three routines.